proportion of ingredients and monitor the blending operation. 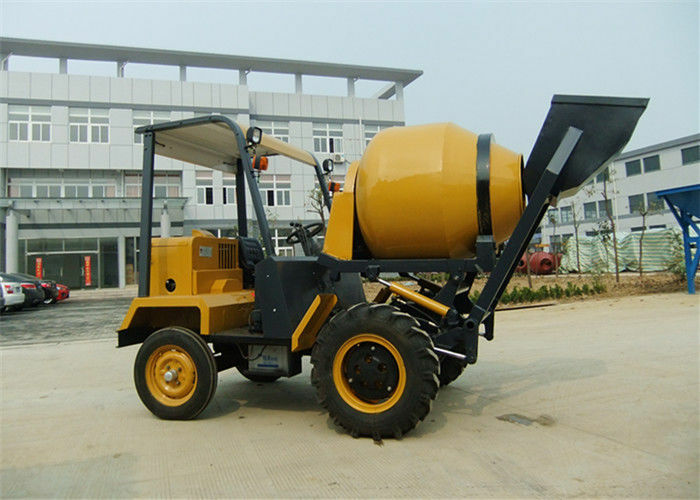 cost effectively with concrete mixer. 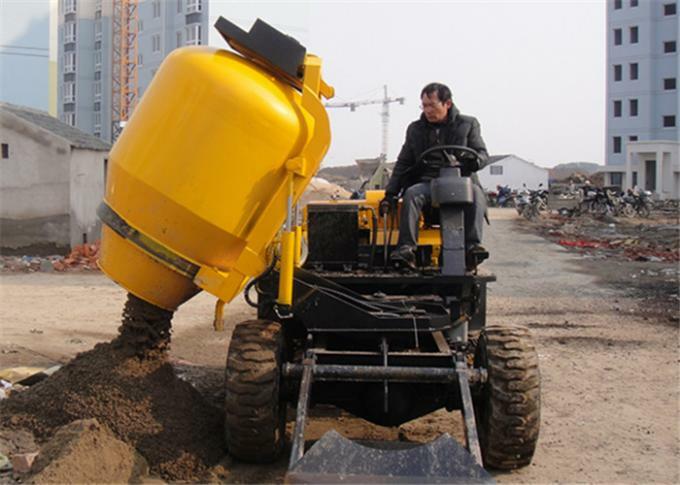 cab, shovel that closes by hydraulic mechanism, electronic weighing method, etc. 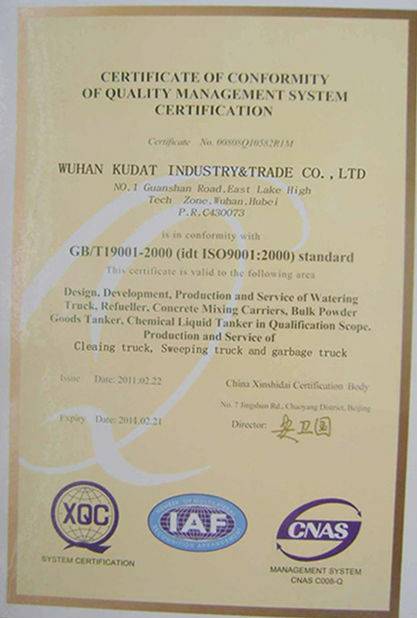 What is specific about Self Loading Mobile Concrete Mixer? drawbacks as not all the mixers can be adaptable to different types of constructions. as they are expensive as well. differentlocations and process the construction work comparatively fast and reliable. blenders are cost effective and save more time in mixing. equipment deserves attention for reducing wastage in both the above means. huge variation in construction work. remains a high performing option for the building industry. have been provided every week. 2 . 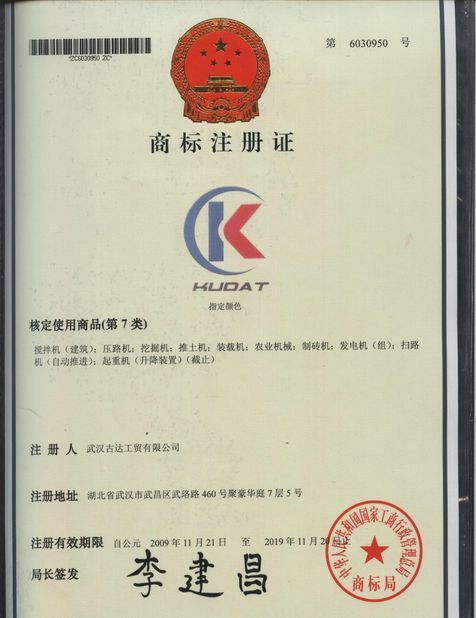 The Engine oil is suggested to be changed every 70 operating hours. floor, battlefield ,protecting road section, the municipal engineering, underground mines and so on. 2 . Simple driving system fixed for the mixing drum, low and easy maintenance required.